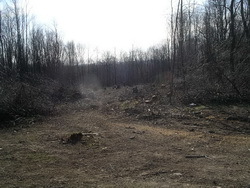 HUNTING IS PERMITTED ON CLUB PROPERTY BY MEMBERS AND GUESTS ACCOMPANIED BY A MEMBER. 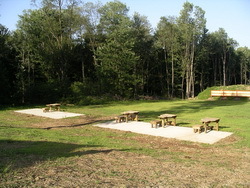 THE RIFLE RANGE IS ONLY CLOSED THE FIRST SEVEN DAYS OF THE FIREARMS SEASON FOR DEER. 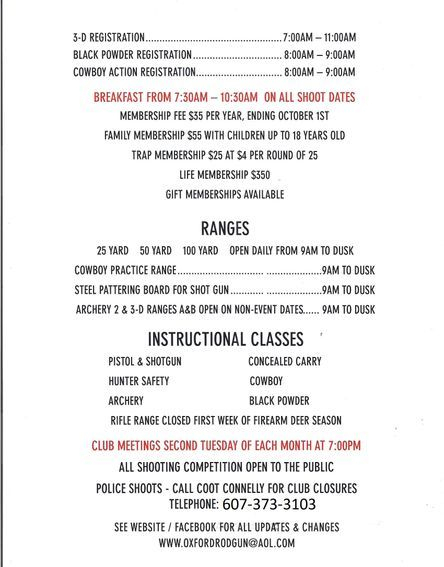 MEMBERS ARE ALLOWED TO USE THE RIFLE RANGE DURING REGULAR POSTED RANGE HOURS WITH THE EXCEPTION OF THOSE SEVEN DAYS. ANYONE HUNTING ON CLUB PROPERTY DURING RIFLE RANGE HOURS DOES SO AT THEIR OWN RISK AND MAY NOT TELL OTHERS THAT THEY CANNOT USE THE RANGE BECAUSE THEY ARE HUNTING. 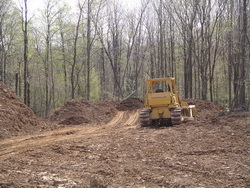 In the fall of 2008 excavation was started on a new firearms range. 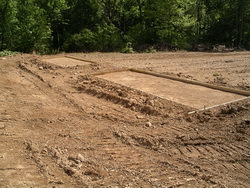 Work continued through 2011 with the building of the safety backstops, adding a pavilion over the range and a truck body for storage. 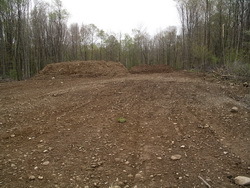 A NRA grant has been obtained and more updates are being planned for the future.